Available Online Only. 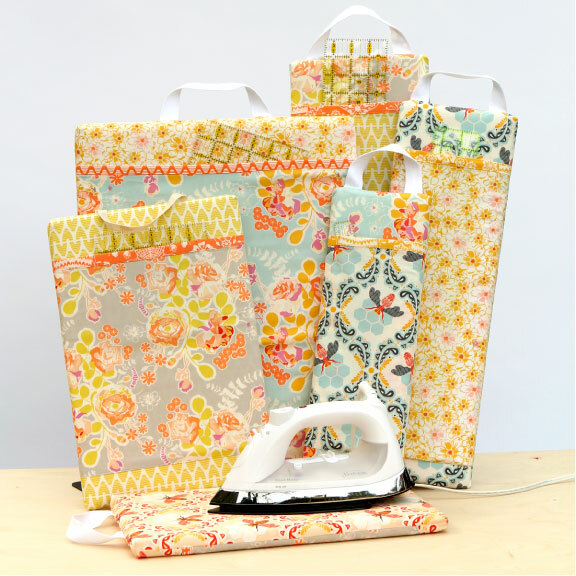 This modern art quilt displays three lovely birds perched upon colorful branches. 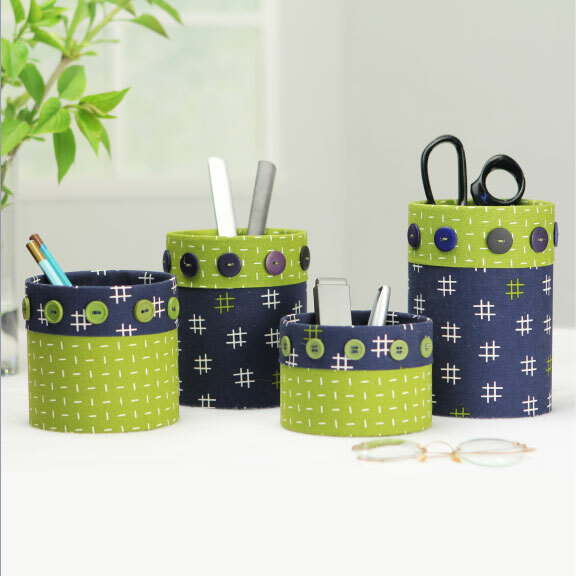 They are quilting our lives together with their morning chirpings and evening coos. 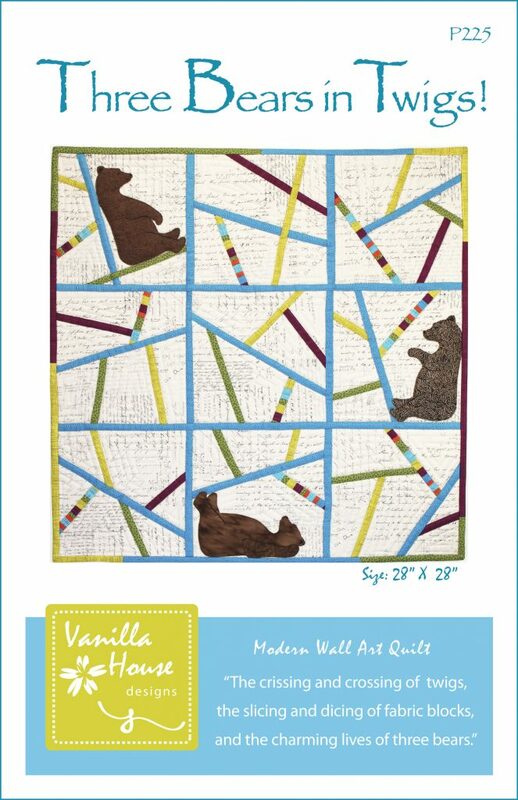 Very detailed instructions to make this ‘measured improv’ wall art quilt. 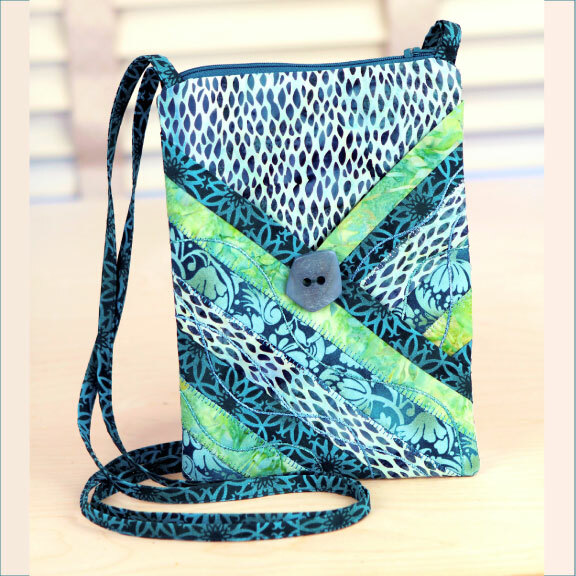 Size: 28″ x 28″. 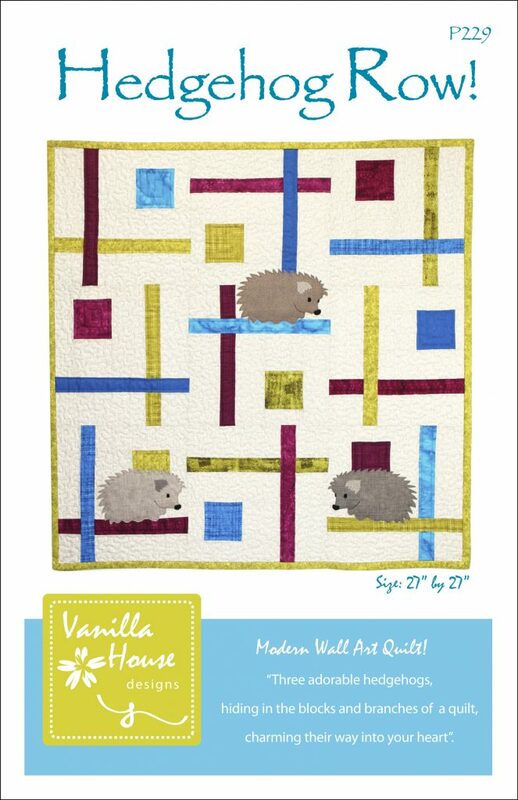 This modern wall art quilt displays a network of branches for three sweet little hedgehogs to make their home. 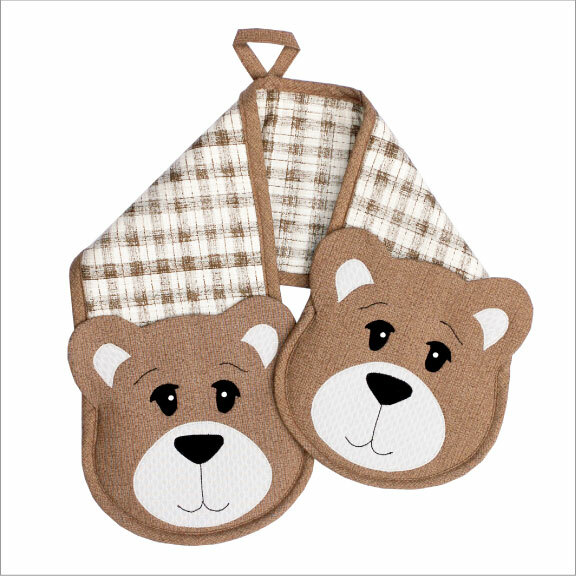 Enjoy their charm while hanging around on your quilted wall art. 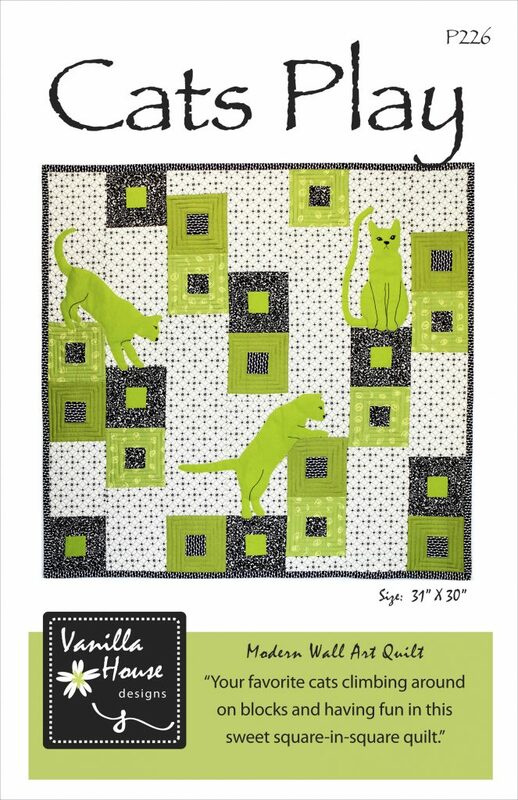 Very detailed instructions to make this impressive quilt. Perfect wall art size of 27″ X 27″. 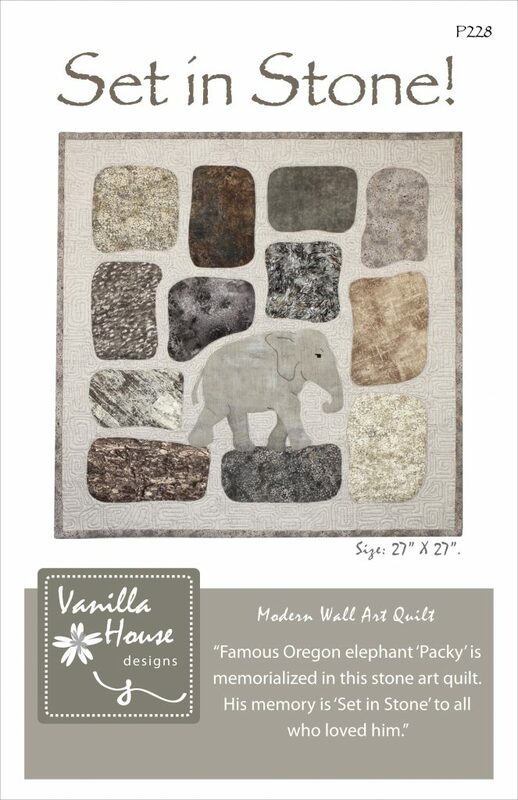 Walking among the stones of this improv-looking modern art quilt is Oregon’s beloved elephant, Packy. Born in 1962, Packy became the first elephant to be born in the western hemisphere after a 44 year span. Passing away in 2015 at the age of 54, Packy is memorialized in this wall art as the memory of his charming personality was ‘Set in Stone’ with all who ever met him. Perfect wall art size of 27″ X 27″. 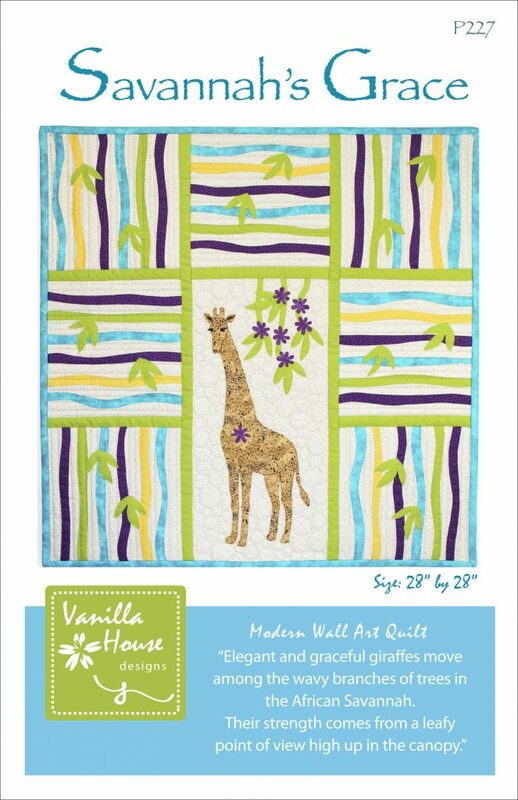 The graceful and strong lines of the elegant giraffe embellishes this ‘measured improv’ wall art quilt. Reaching for the tiny leaves from the tree top canopy, perhaps we are influenced to reach for higher achievements ourselves. 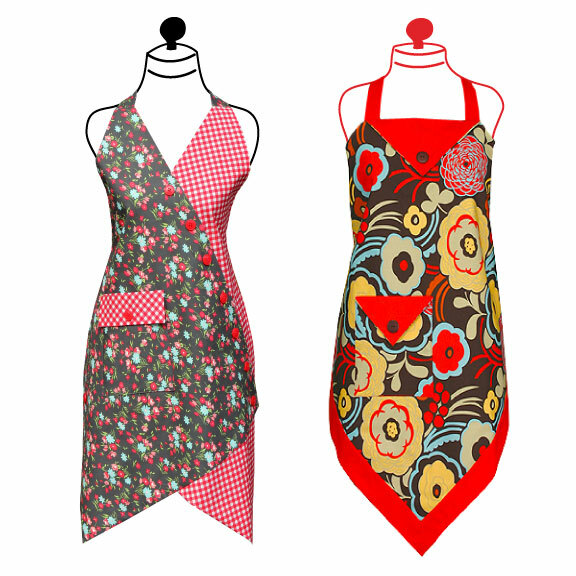 Make Gracie or Annie or both. Perfect wall art size of 28″X28″. This modern art quilt displays the crissing and crossing of twigs in a process called “Measured Improv”. Sitting among the twigs are three bears, happy, charming, and enjoying life. Very detailed instructions. Perfect wall art size of 28″ X 28″.